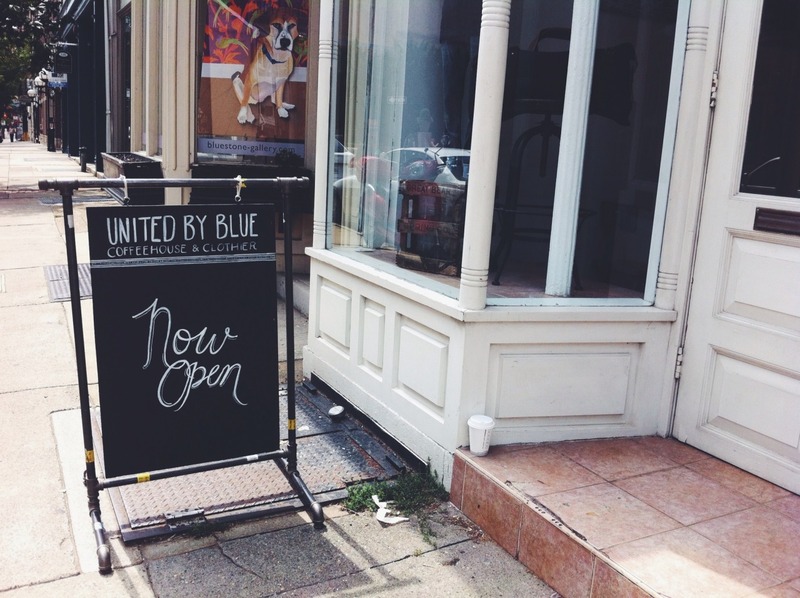 Last Wednesday was the grand opening of United By Blue’s flagship store and cafe. 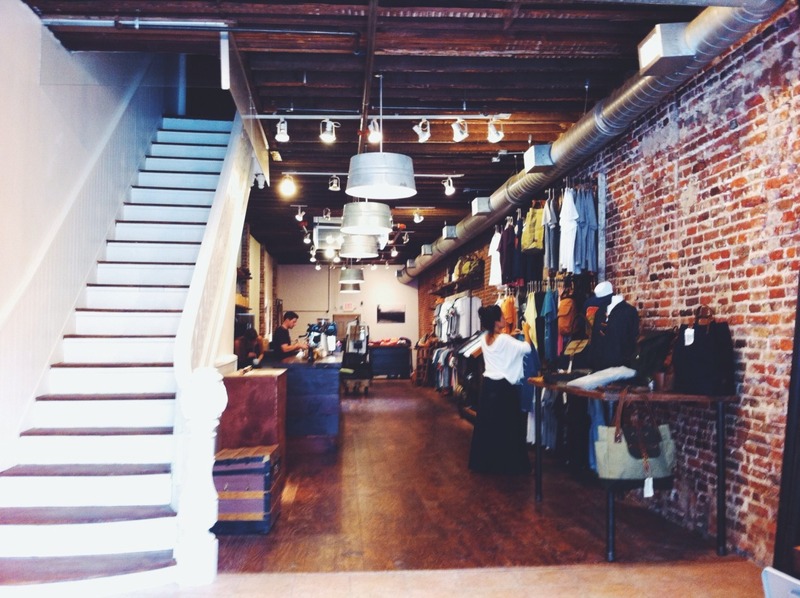 They’ve had some great write ups, and if you haven’t been able to stop by – you should. 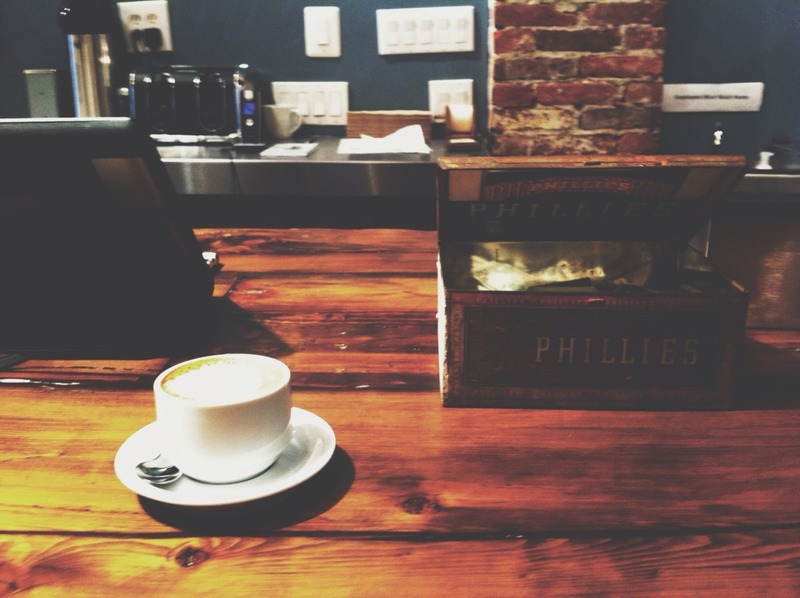 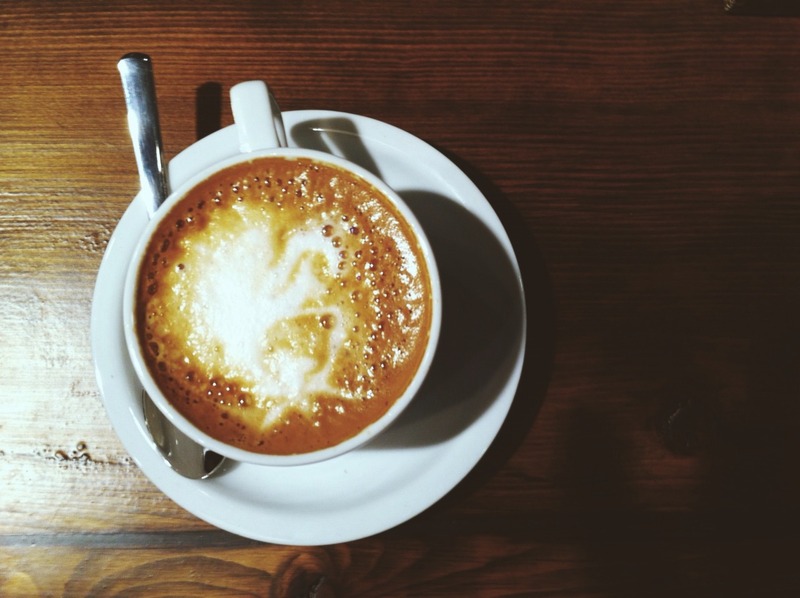 Just pop in at 144 N. 2nd St and grab a coffee! 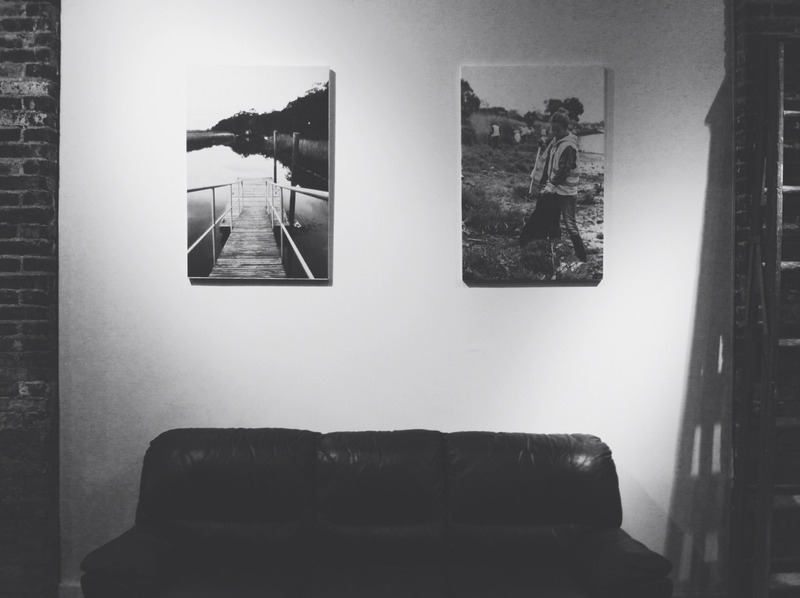 Make sure to check out the two photos in the back of the shop above the couch, those are my photos.